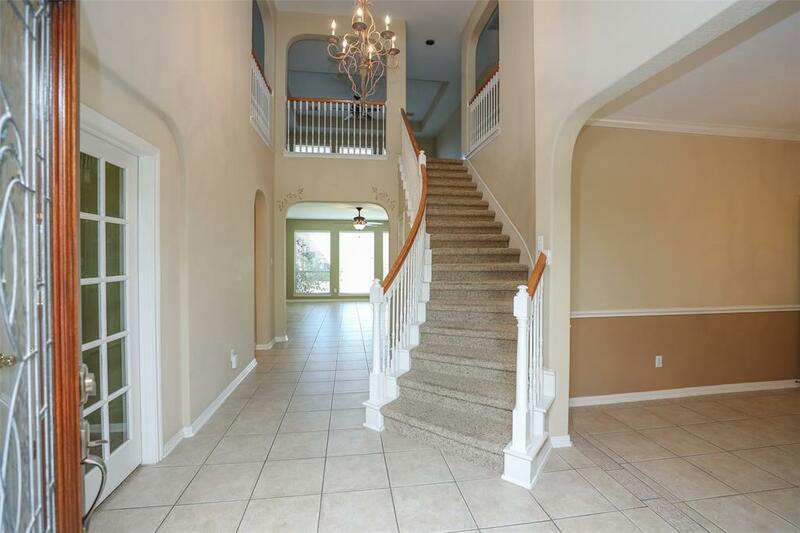 Incredible Two Story Showcase! 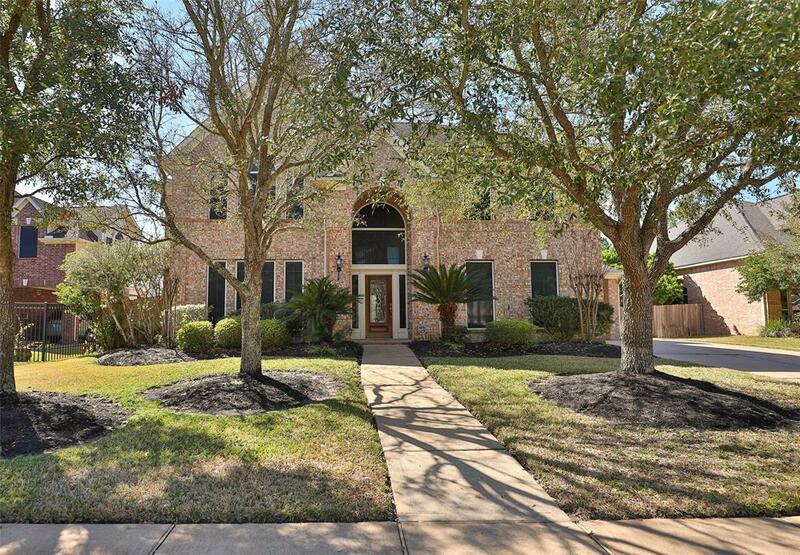 Great location in Coles Crossing, just a block from the tennis courts and gym. 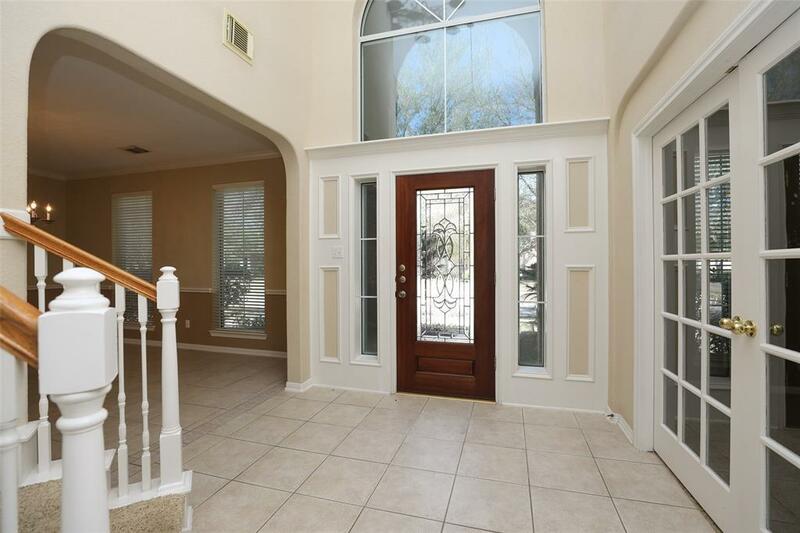 Terrific five bedroom floor plan with a second bedroom and full bath down. Gourmet kitchen with granite counters, center island, gas cooking, 42'' cabinets and butler's pantry. 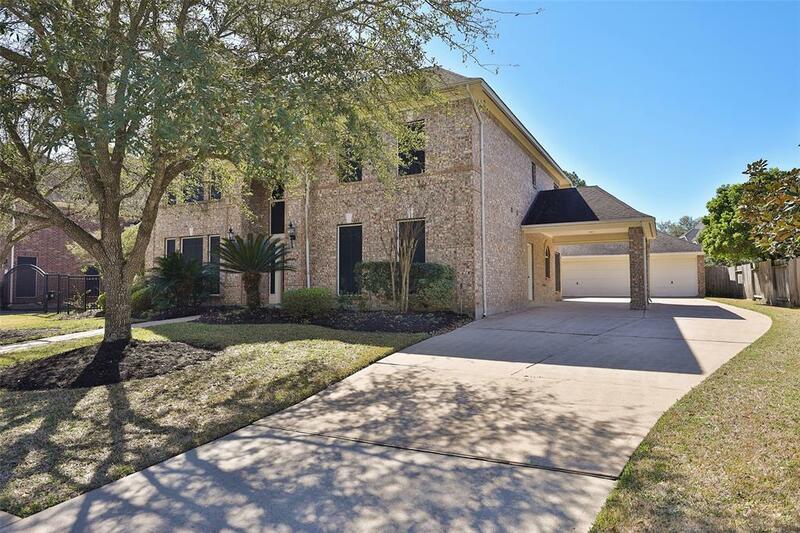 Double crown molding/Solar sun screens/Extended tile floors/Porte-Cochere/Three car garage/Recent paint/2'' blinds/Sprinklers/Media room or 6th bedroom/and much more. Call today for a private showing.